Well, now it’s time to take a look at a few field marks. After observing the shape and size of the bird, its behavior and habitat and even its color pattern, you'll still probably come across two or three birds which are quite similar. This kind of situation calls for looking at field marks, to ensure you will identify the desired bird. And now the obvious question arises. What exactly are field marks? The bright colored stripes, the various patterns and spots and distinctive highlights you see on a bird, are nothing but field marks. Although there are various reasons for the development of these patterns on birds, but birds, in fact, commonly use them to recognize their own species. And hence birdwatchers use it for the same function. Before plunging into the massive array of field marks, we suggest you learn bird anatomy first. It makes it a lot easier to identify the color a malar stripe of a bird is, if you know that the line casting from the chin, dividing the throat and cheek. Within a blink of an eye you'll be able to see the contrast between an alula and a greater camouflaged bird. 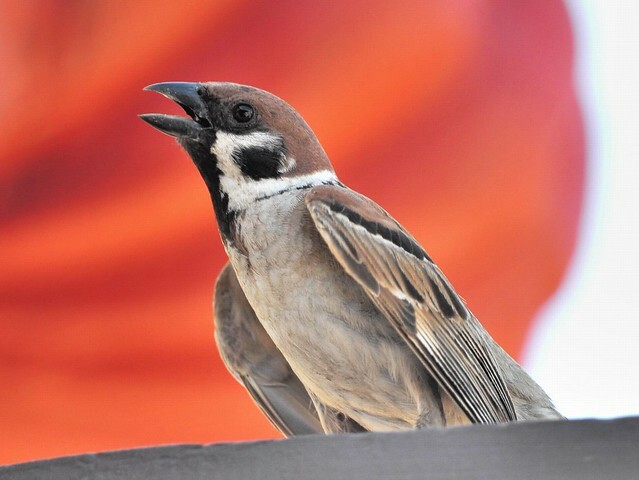 Once you observed the size, shape, behavior, color pattern, and territory than you can choose the common type of bird, you can choose few similar birds as well. The field marks are very helpful to identify certain types of birds. The patterns on the birds are formed due to several reasons, but these stripes or patterns can help you identify their own bird species members. And bird watchers can also use them to identify.